Subtle details are the hallmark of great design and often cost little. The diamond detail on these walks costs about $50 in labor and nothing in materials. 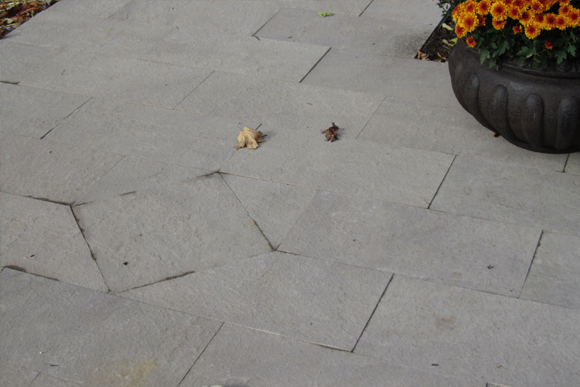 The Top walk is Brownstone, the bottom is Chateau Limestone, in Lancaster they are available through Penn Stone. 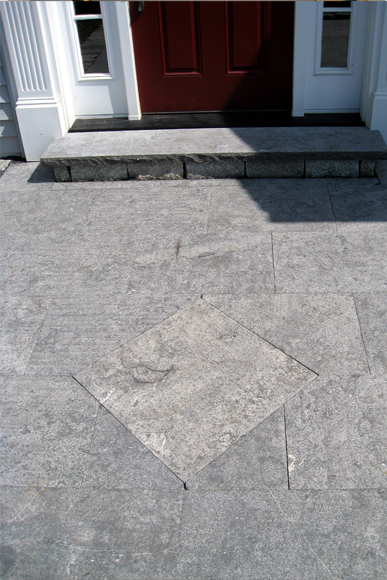 This entry was posted in Details and tagged Design Concepts, Details, Lancaster, Landscape. Bookmark the permalink.